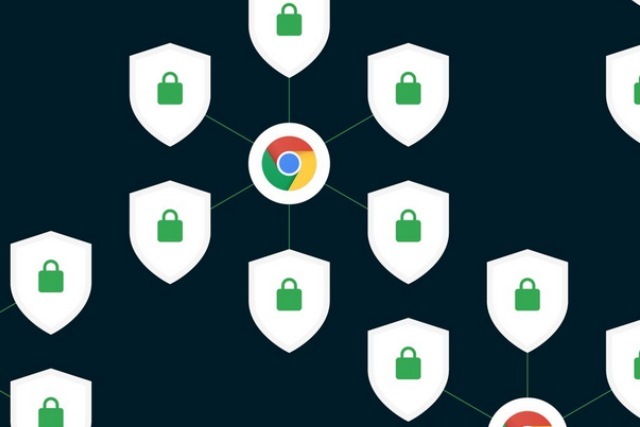 With the launch of Chrome 68 a few days ago, Google changed the way it handled non-HTTPS websites. But the browser update also hides a secret -- a Material Design mode that you can enable by tinkering with the relevant hidden settings. The new look is currently available on the desktop and in the iOS version of Chrome, and it gives the browser a much cleaner, fresher look and a bit of a UI rejig. In the desktop version of Chrome, you'll find that the browser has a brighter, flatter look, and certain elements such as the new tab button have been moved. For iOS users, the change is rather more dramatic, with controls moving to the bottom of the screen for easier navigation. There is also a new search button and a redesigned tab screen. If you want to try out the new look, use the following steps, as shared by the Verge.